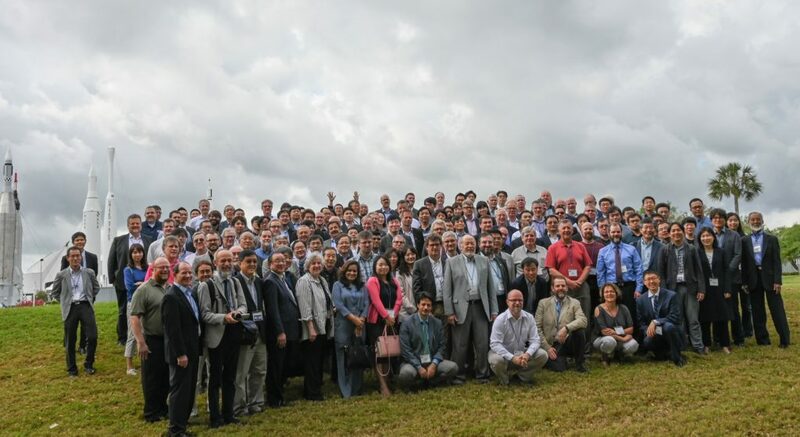 On 7 April 2019, Peter Schmitting, TESTFEST Advisor at ERTICO – ITS Europe, presented the results from the InterCor “Connecting European Corridors” Conference at the ISO/TC204 2019 Workshop on “G-ITS & Urban Mobility Services” at the Kennedy Space Center in Florida, USA. The purpose of this workshop was to discuss the issues for technology and standardization of the Green and Intelligent Transportation and Urban Mobility Services, a new-concept transportation system, which are expected to arise following the paradigm shift toward ecofriendly sustainable, safe and efficient, connected and automated mobility services on demand for all users in urban transportation sectors, as global policies, as well as to propose international standardization strategies in the area of ITS, i.e. ISO/TC204.